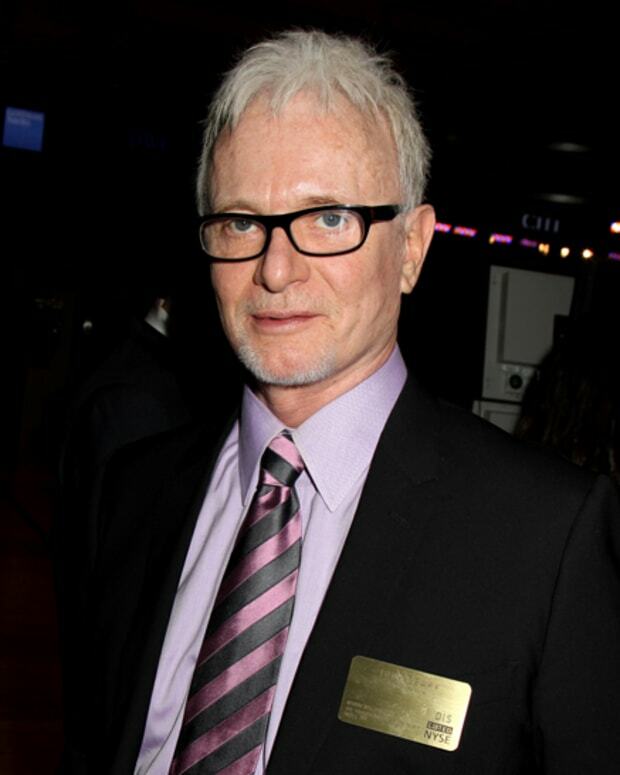 Tony Geary won a record eighth Daytime Emmy for his performance as General Hospital&apos;s Luke Spencer last month. His submission reel featured Luke facing off against his lookalike, who viewers now know was just the dark side of his personality. In the pressroom following his win, Geary shared why he loved playing "Fluke", why this win was especially meaningful for him and how he&apos;s getting ready for the show&apos;s upcoming live episodes. Geary admitted playing Fluke reinvigorated his interest in Luke and credited executive producer Frank Valentini with coming up with the storyline. "[He] knew that I was getting a little bored with the show and I was getting a little bored with playing Luke. I never saw Luke Spencer as a family man so he took me into his room and said, &apos;I know you’re getting anxious to leave. So tell me what you’ve never done on the show in 37 years. What would you like to do?’ And I said, ‘I’d like to explore the dark side of Luke Spencer. We’ve never really done that and he’s got a very dark heart.’ And so he said, ‘That’s what we’ll do.’ "
The storyline answered some questions Geary has always had about Luke. "They did it so well and motivated it so well and brought in his history and in retrospect that can explain all kinds of things about his behavior. I couldn’t before so it’s been a thrill." According to Geary, winning an Emmy never gets old. "This is important to me. In fact, the older I get, the more important it becomes because it’s pretty much a young man’s game. You know, they’ve got that award for young actors. I’m waiting for the award for old, grumpy [actors.] I’d win that one, hands down." Though most pundits picked him to win, Geary insisted he was surprised. "I frankly thought the academy was getting a little tired of me, so I would’ve understood if somebody else won." 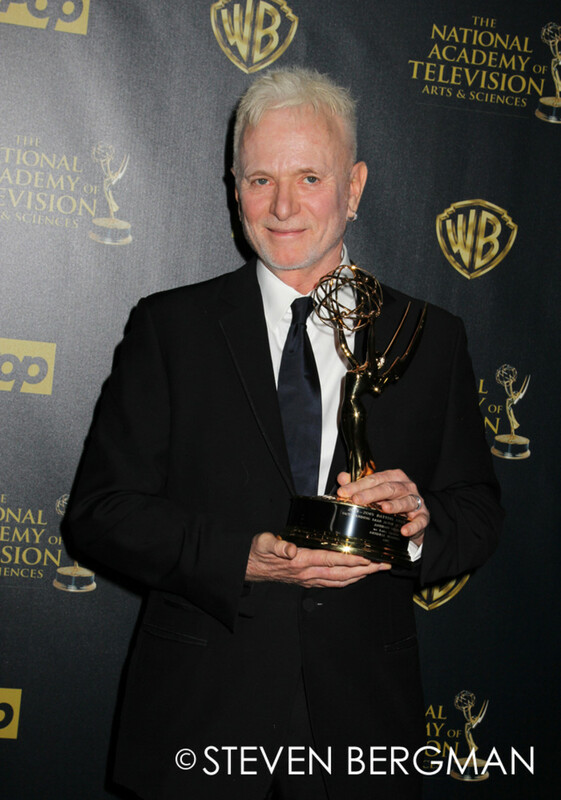 Geary is looking forward to his next General Hospital acting challenge — the upcoming live episodes. "I started in live TV. My first soap was Bright Promise in 1970, I think. We were live. That was the first thing I did. So I love it. I love live theater. I think it will be great."